Company Profile | OSAKA REIKEN proposes excellent temperature control and drying technique. 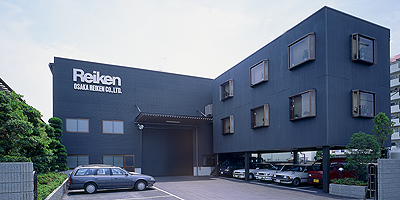 OSAKA REIKEN has contributed to society in the various manufacturing fields with heat management technology provided by temperature control since its establishment. Especially, in recent years, our technology and know-how of the resin solid state polymerization in the PET recycling industry is highly appreciated from various fields, and we feel proud that we contribute to the global reduction of environmental load. 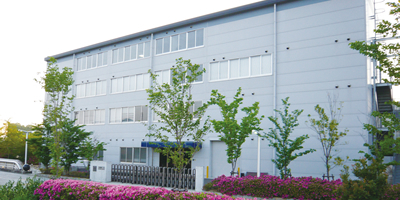 Moreover, our heat management technology and know-how accumulated over the years is of excellent unrivaled level, and has been highly appreciated widely not only in Japan but also foreign countries. Our products that can be said to be the realization of its technical capabilities has greatly supported, backed by the excellent accuracy and stability. For the global environment, especially global warming countermeasures are required, as a corporation that can support both sides of ecology and technology, we will consider responses to user needs in a global perspective. By all means please expect our technological development and our proposal for the future.